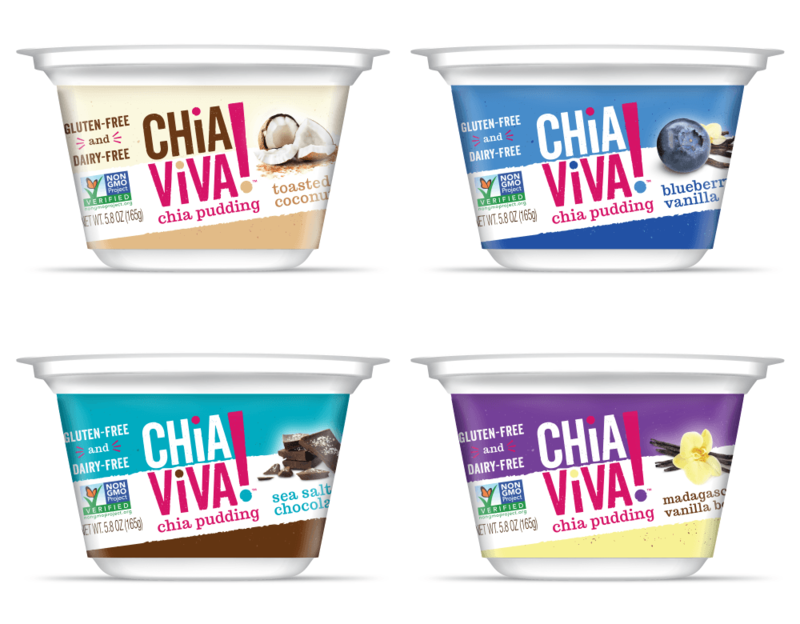 Chia Viva approached Miller to develop their branding and packaging for chia-based pudding in single-serve cups. Our strategy for branding centered around a lively and bold identity. 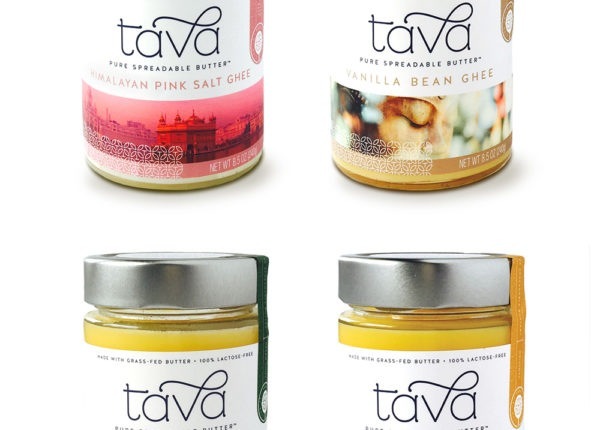 We designed a prominent logo set on an upward angle, for visual impact on shelf. This approach paid off with a striking on-shelf presence that goes beyond typography, messaging and color alone. 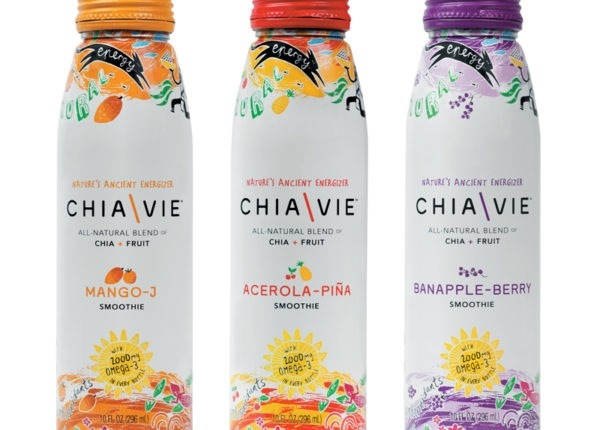 We developed the brand strategy, voice, identity and packaging system for Chia Viva in a way that makes it easily extendable to other assets like future flavors and marketing materials. Printing for the cups was achieved with in-mold label printing; a method that results in nearly zero distortion and sharp, appealing print quality. This print process is usually integrated with injection-molded or blow-molded plastic cups and bottles. 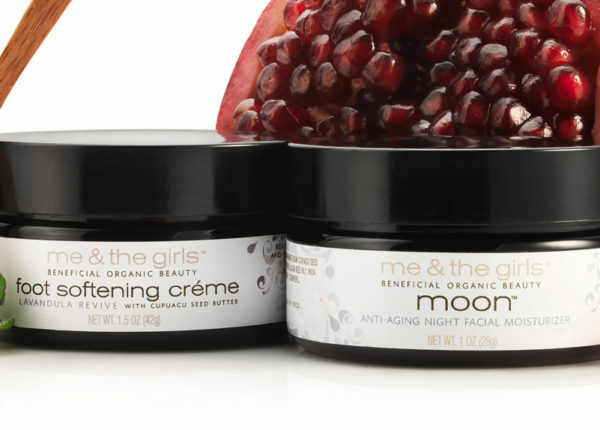 In the short timespan since its launch, the brand is available in major supermarkets nationwide (including Whole Foods, Safeway and more). 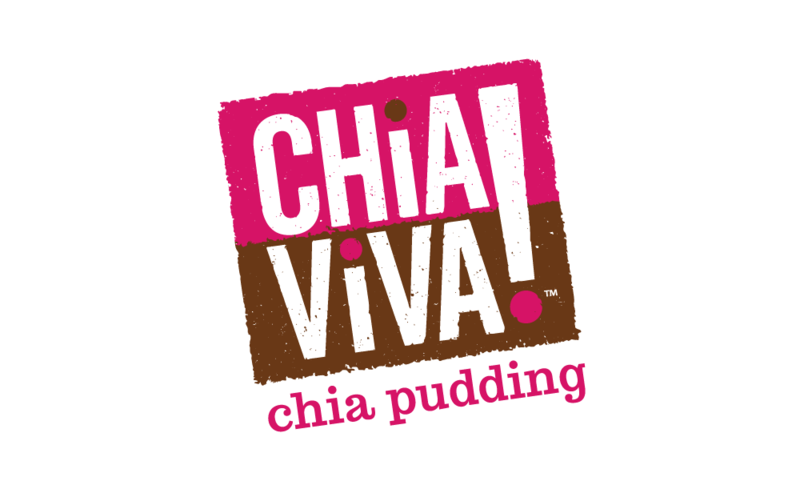 Chia Viva (as of this writing) has over 25K Instagram followers, a testament to the brand’s appeal and popularity!